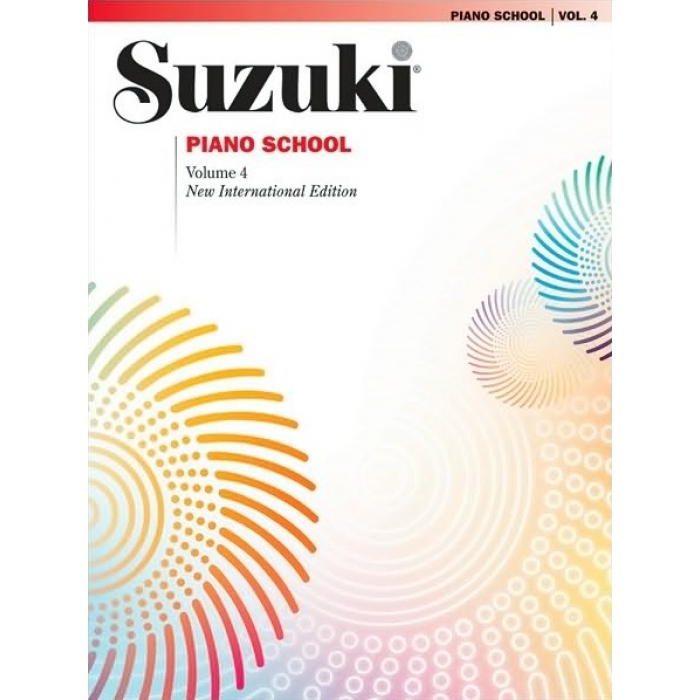 Composers: Various ► The New International Edition of Suzuki Piano School, Volume 4, includes French, German and Spanish translations as well as a newly recorded CD performed by internationally renowned recording artist Seizo Azuma. Now the book and CD can be purchased together or separately. The contents have changed to include a new piece, Tcherepnin’s “Bagatelle.” Mozart’s “Minuet III” and “Minuet VIII,” from 8 Minuets have been removed, and Bürgmuller’s “Arabesque” and “By the Limpid Stream” have been moved here from Book 5. 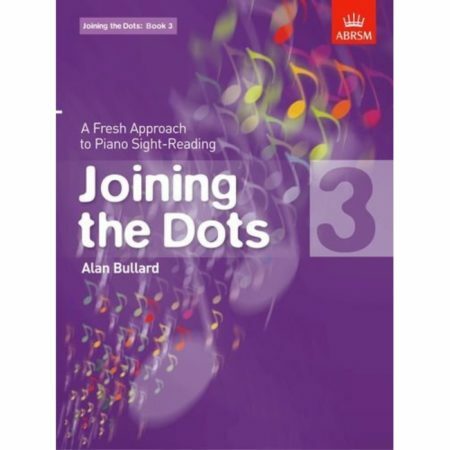 Titles: Rondo, from Divertimento in D Major, K. 334 (W. A. Mozart) * Minuet I, from 8 Minuets, K. 315g (W. A. Mozart) * Arabesque, from 25 Progressive Pieces, Op. 100, No. 2 (Burgmüller) * By the Limpid Stream, from 25 Progressive Pieces, Op. 100, No. 7 (Burgmüller) * Musette in D Major, from J. S. Bach’s Notebook for Anna Magdalena Bach (Anonymous) * Sonata in G Major, Op. 49, No. 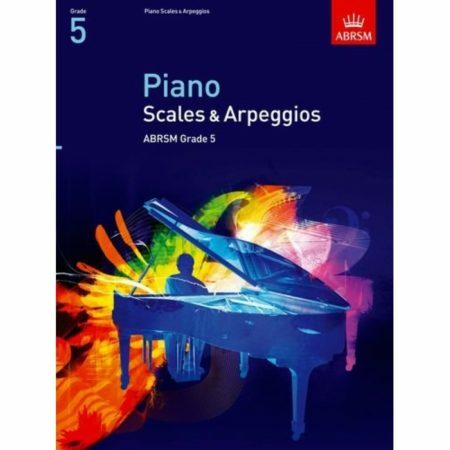 2 (Allegro, ma non troppo; Tempo di minuetto) (Beethoven) * Bagatelle, Op. 5, No. 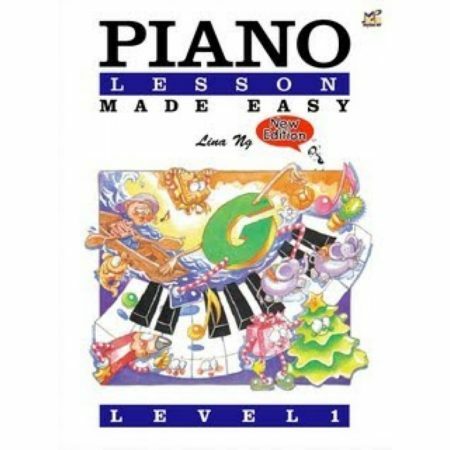 9 (Tcherepnin) * Gavotte, from Suite in G Minor (J. S. Bach) * Minuets I and II, from Partita in B-flat Major (J. S. Bach) * Gigue, from Partita in B-flat Major (J. S. Bach).